Summer has a way of taking me back to my bohemian roots; reaching for a printed maxi and delicate head piece. 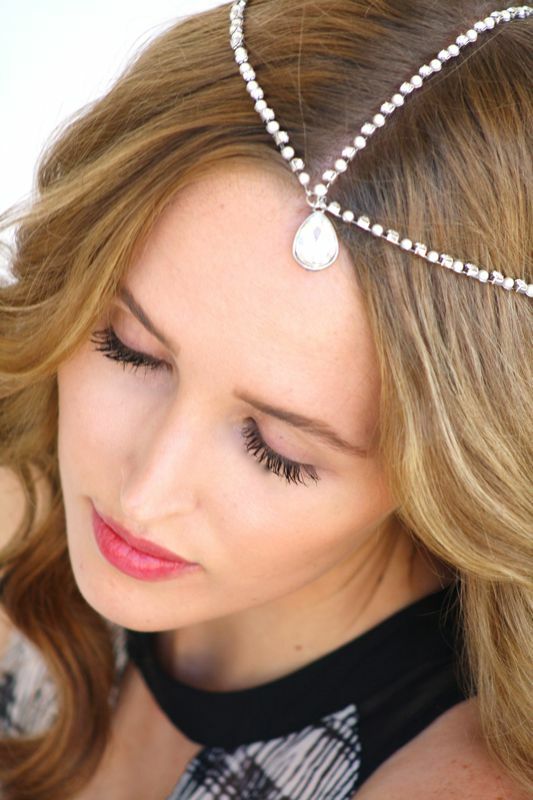 Its always a nice change mixing up my wardrobe with more whimsical, bohemian pieces like this feminine head piece. Feeling very a la RZ! 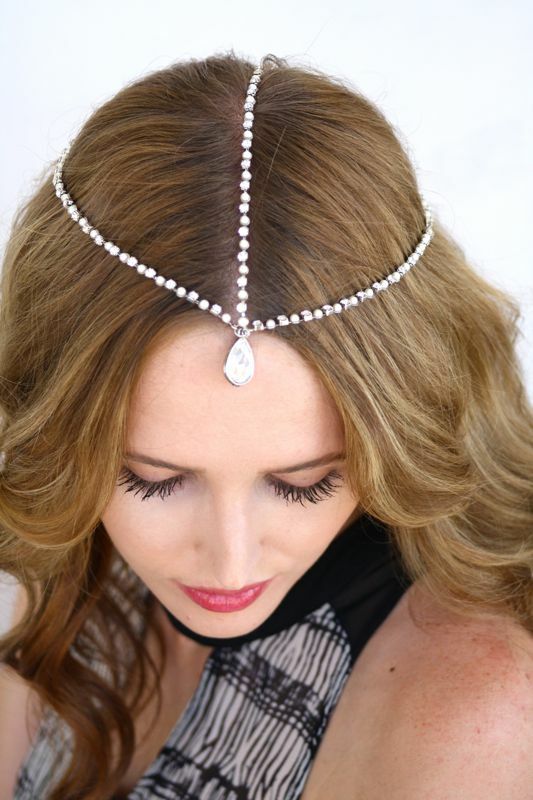 I think headpieces are having a moment.